Today the star of the show is YOU! We're answering your questions about the right way to invest in bonds (that'll go well), goal setting, retirement plan over-contributions, and more! Plus, we'll answer a call from Leo, who tried to play OG and Joe against each other (that'll ALSO go well), with questions about real estate and investing. We'll share tips on networking, bond mutual funds, equations to determine your risk tolerance and long term goals, and more. In our headlines segment, we discuss Green Monday (we didn't even know what the hell green Monday WAS until we read this piece....), plus share some tips from FICO to keep your identity safe while you're shopping, using ATMs, and generally banking. Plus, with the HUGE run up in Bitcoin we detail news about the IRS focusing attention on Bitcoin profits. Just cash in on the big Bitcoin craze? You'll want to listen to today's episode. Plus we'll throw out the Haven Life line, share some amazing trivia from Doug, and more. Special thanks to M1Finance for supporting our show. 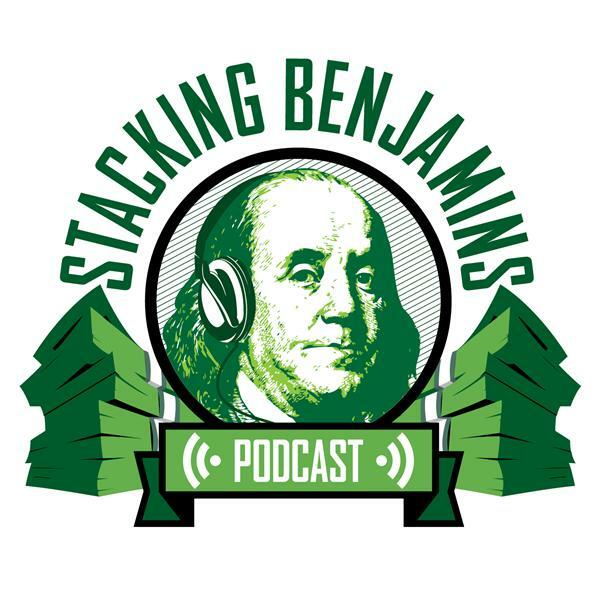 Use code "stackingbenjamins" and your first year's fee is waived.